Mary Elizabeth Jones was born on September 7, 1947 in Darlington County. She was the daughter of the late Thomas and Elouise Wilds Jones. She received her education in the public schools in the area and later worked in the home health care profession for 20 years until retirement. She was called Mary Jones by some and Liz by others, nevertheless she loved her family, people and full of life. Entertaining others and being the life of the party with an able and willing laugh to offer to others was always expected of her. Mary was knowledgeable of what was going on in South Carolina while in New York, keeping others updated. 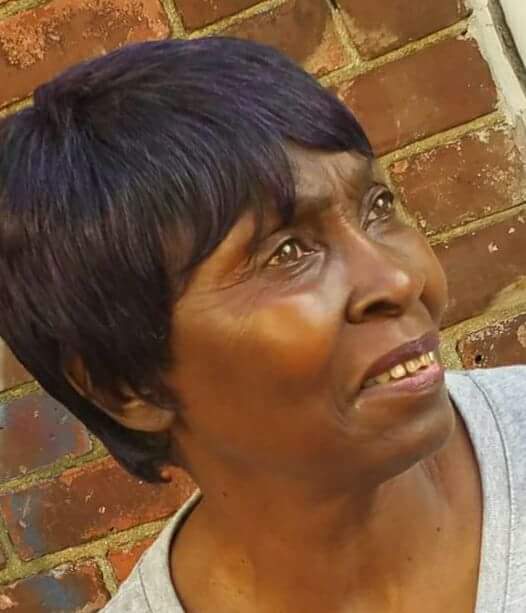 She enjoyed cooking, dancing and spending precious moments with her grands, nieces and nephews who she loved dearly along with all her family. Those left to cherish her memories are her children, Leonardo D. (Merlee) Jones, Destynie Christine Jones (Timothy) Jordan and Clifton Jackson; Siblings, Ruby (Marvin) Tillman and Fannie Lyons; Seven grandchildren, Sheena Jones, Denez Jones, Diaz Jones, LaShonda Jones, Ashley Jordan, Ezekiel Jordan and Sheri Jordan; Eight grandchildren, Malasia Jones, Deasia Toney, Tasia Jones, Jisemere O’Bryan, Ayden Jordan, Jade Jordan, Avyn Jordan and Machi Jordan; In-laws, Madelyn Jones, Geraldine Jones, Mary Jones, Robert Whitley and Lloyd Rudolph Cadle; a special friend, Curtis Hill; a best friend Peggy Drayton host of nieces, nephews and other close relatives and friends.